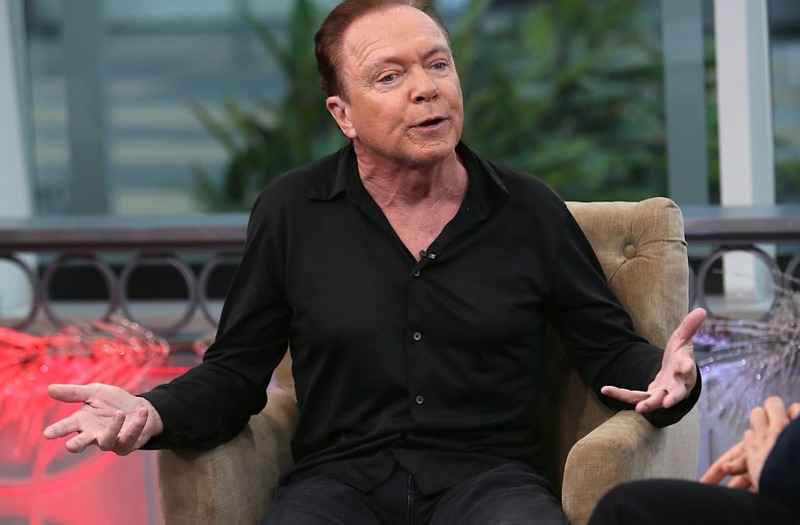 David Cassidy revealed he's battling dementia. The 66-year-old actor, who is best known for his starring role as Keith Partridge on the hit series "The Partridge Family," disclosed the heartbreaking diagnosis in an interview with People. Cassidy said his grandfather and mother both battled with the memory loss disease, so he knew there was a high chance it would happen to him too. "I was in denial, but a part of me always knew this was coming." The Hollywood icon has recently made the decision to stop touring as a musician in order to focus on himself. "I want to focus on what I am, who I am and how I've been without any distractions," he said. "I want to love. I want to enjoy life." The bombshell admission comes after he made headlines during a concert in California over the weekend. Cassidy's fans became concerned about his health after he repeatedly struggled to remember song lyrics. The past couple of years have also been quite tumultuous for the former teen heartthrob. His wife, Sue Shifrin-Cassidy, filed for divorce in 2014 after 23 years of marriage. He also had several DUI arrests between 2010 and 2014, which ended with a stint in rehab. In 2015, he filed for bankruptcy and was also charged for a hit-and-run. While he's most well-known for his role on "The Partridge Family," Cassidy has made cameo appearances in other TV shows over the years, including "CSI" and "Celebrity Apprentice." Derek Jeter's wife Hannah drops baby bombshell -- see the announcement!